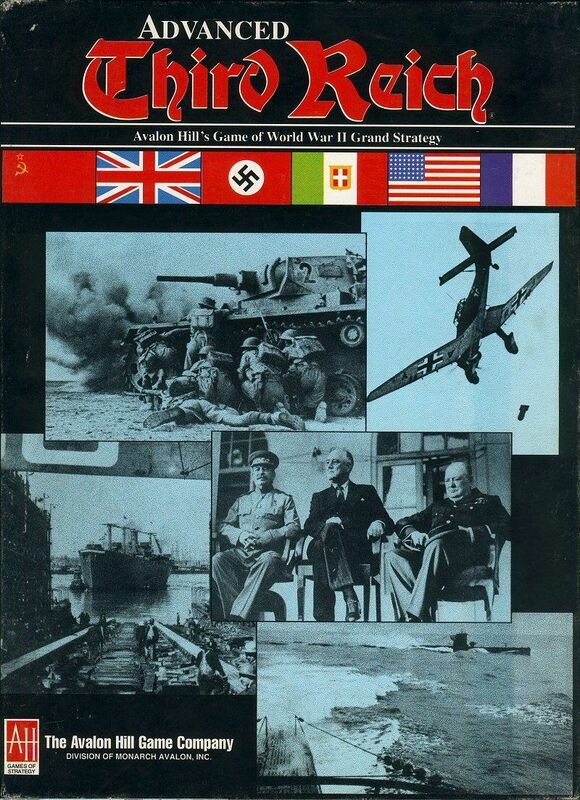 Advanced Third Reich is a board wargame published originally by The Avalon Hill Game Co. The game is a rewrite of Rise and Decline of the Third Reich, and is a simulation of the European and African theaters of World War II. In 2003 GMT Games published A World at War, a substantially revamped and streamlined version of Advanced Third Reich, designed by Bruce Harper. Designed to reflect the corps scale, a turn represents three months of movement and fighting.